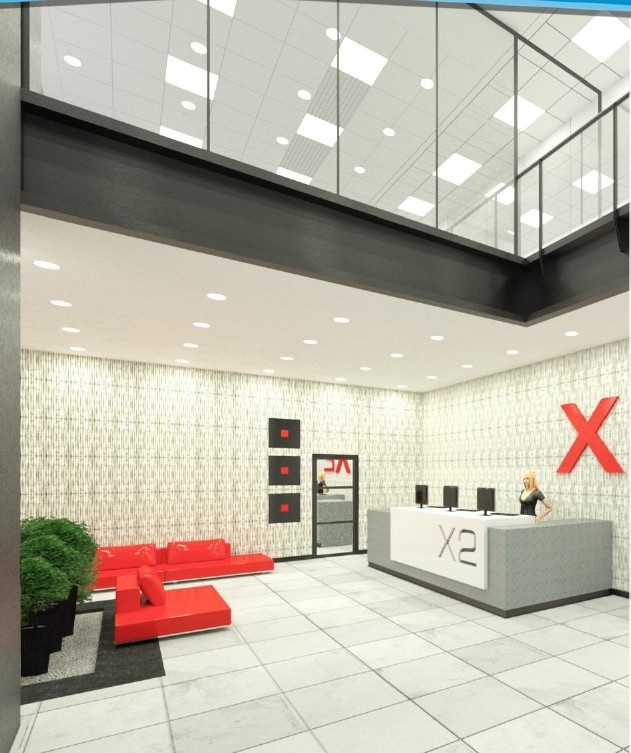 X2 Boutique Office is an office project offering approx. 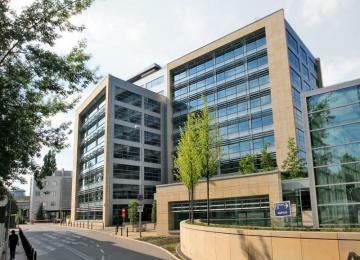 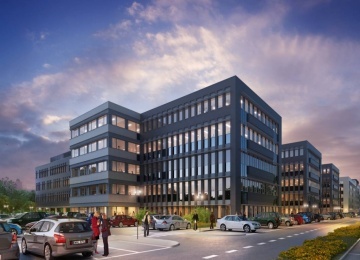 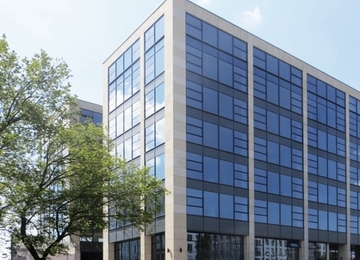 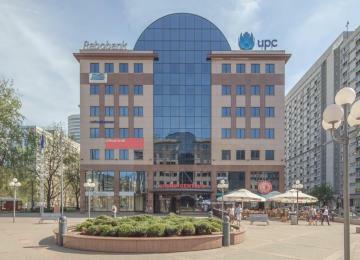 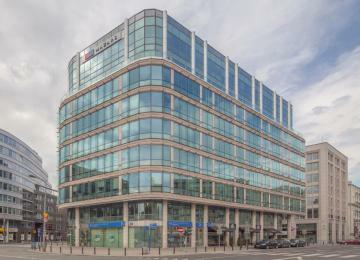 6,500 sq m of modern office space for lease. 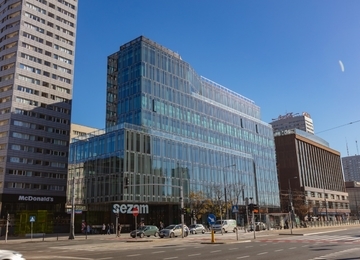 The building has 5 above-ground floors, among which the ground floor is reserved for retail space. 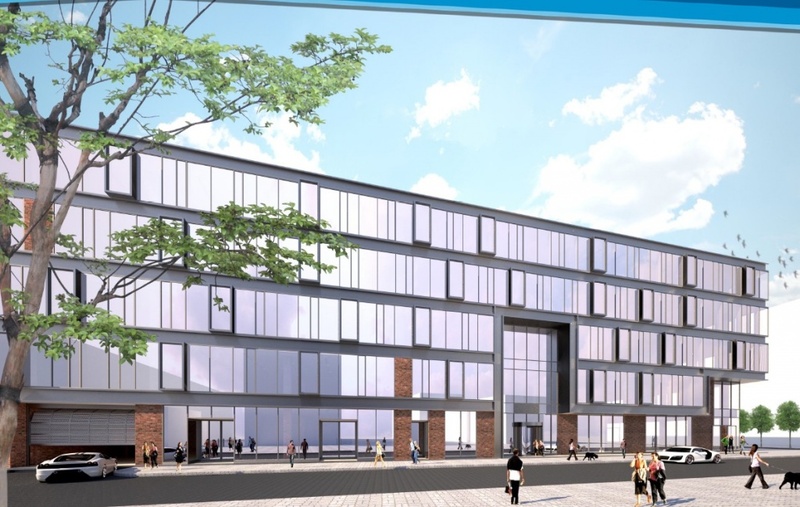 2 underground floors provide 145 underground parking spaces. 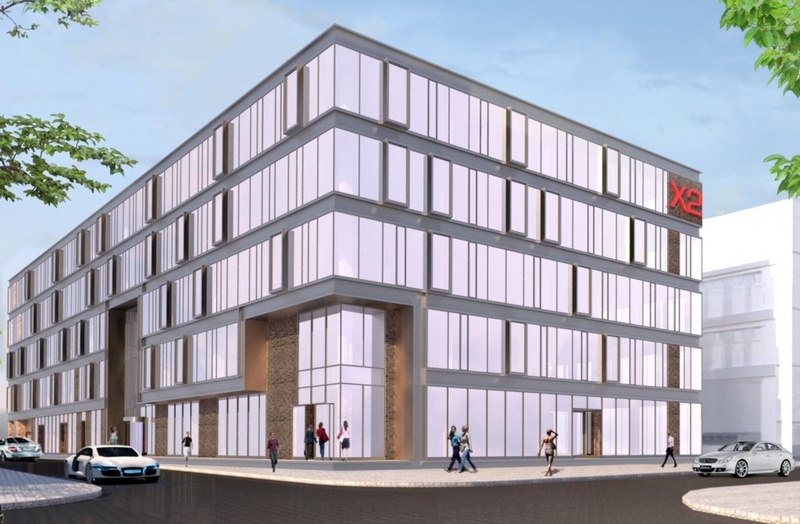 The standard fit-out of the building includes: air conditioning, raised floors, suspended ceiling, cabling, fibre optics, openable windows and services such as a reception and building security. 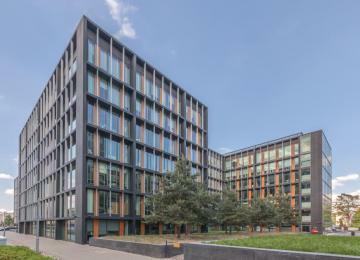 The unique character of this project is also guaranteed by its original appearance, inspired by the architecture of London lofts. 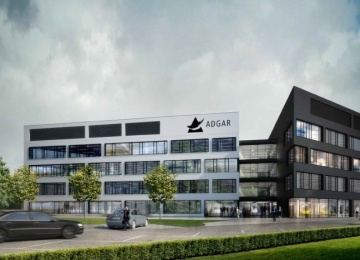 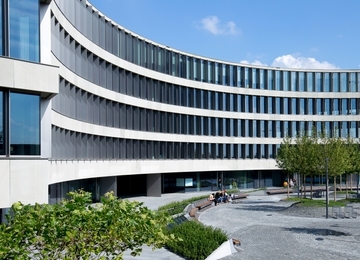 The project is also distinguished by the use of original, high class finishing materials, which together with the high standard fit-out elements create a unique working environment. 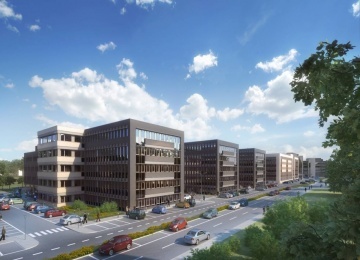 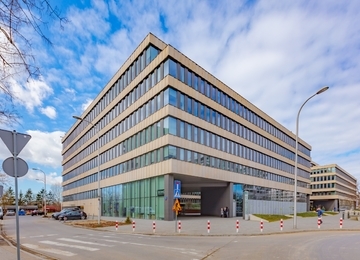 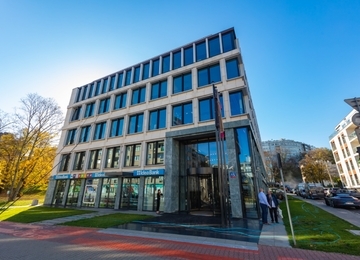 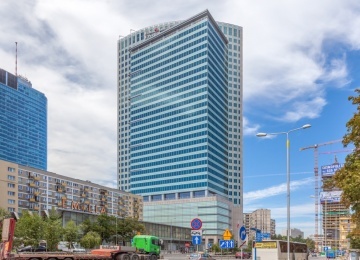 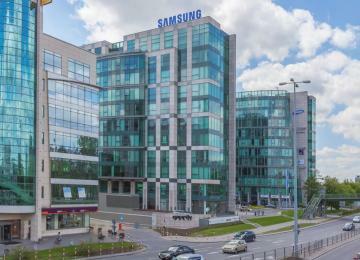 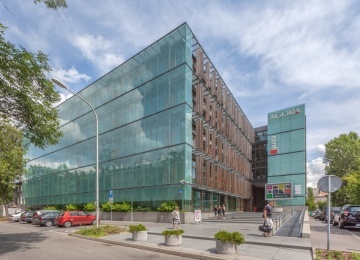 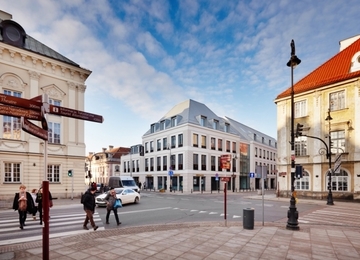 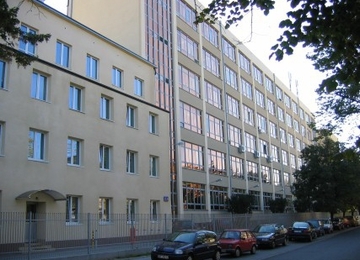 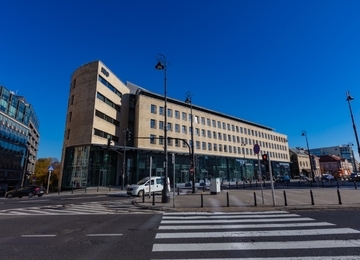 X2 Boutique Office is located at the very junction of the Mokotów and Śródmieście districts, at the strategic intersection of two important arteries of this part of Warsaw, the Czerniakowska and Chełmska Streets. 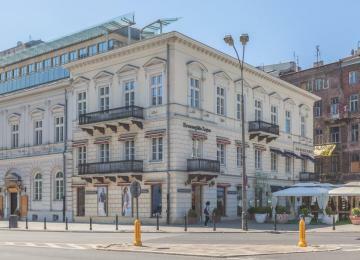 The proximity of the Trasa Siekierkowska and Trasa Łazienkowska express roads guarantees additional transport accessibility of this location from other districts of the city. 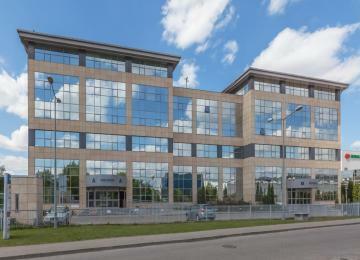 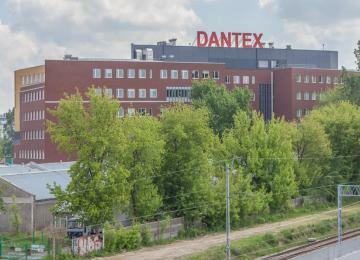 Numerous amenities can be found nearby, including the Panorama shopping centre, the Czerniakowski hospital, a high school, kindergarten and hotels. 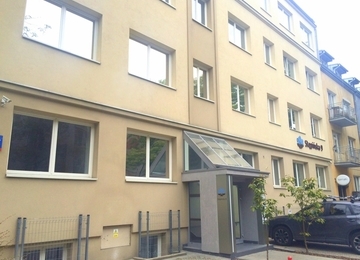 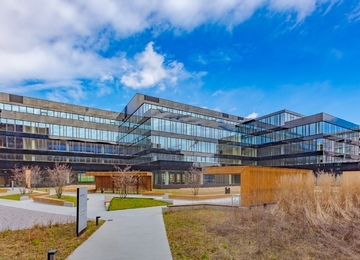 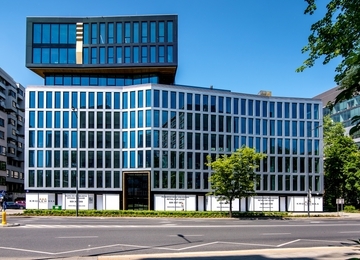 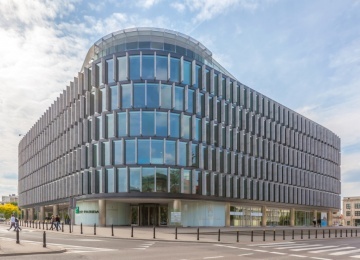 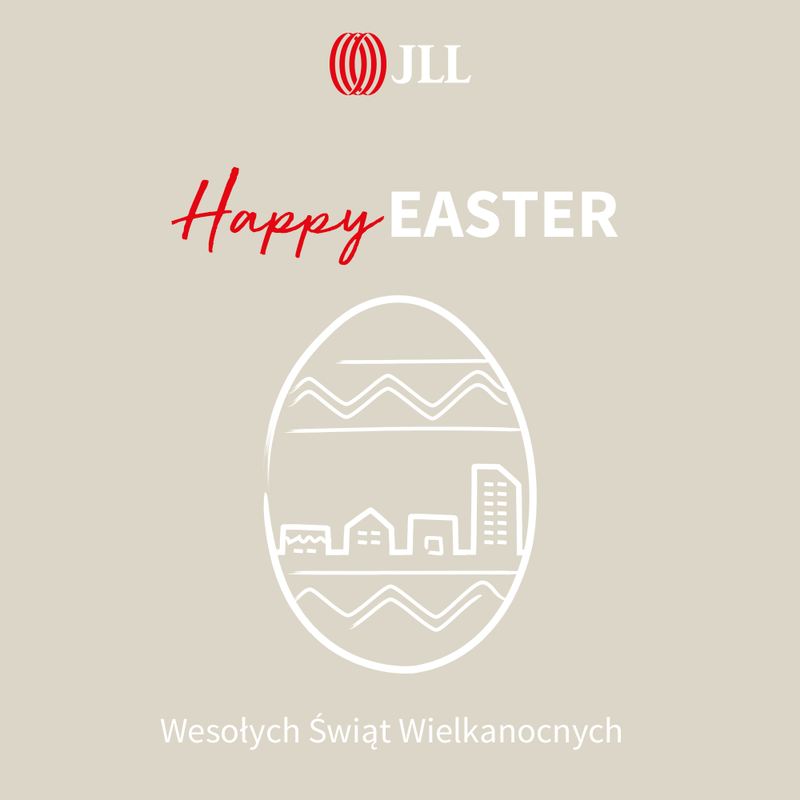 At the same time, X2 Boutique Office is located in a tranquil entourage of embassies and public administration institutions and surrounded by green areas: the Royal Park (Łazienki Królewskie), and the Sieleckiego, Dreszera and “Morskie Oko” Parks.